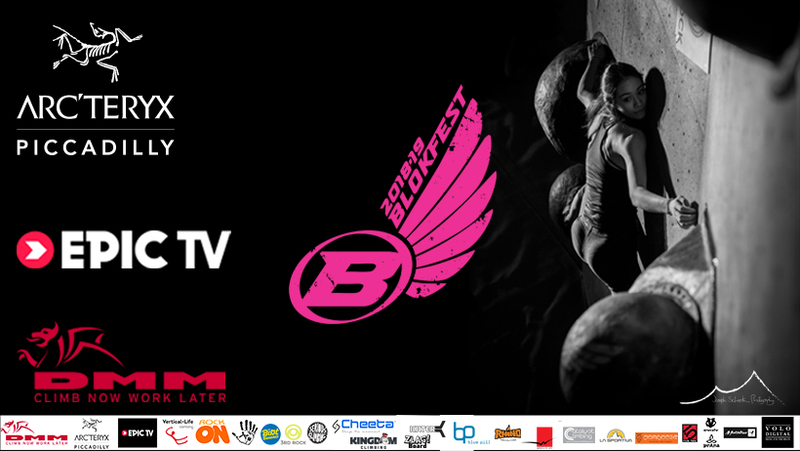 We are nearly set for another epic Blokfest! 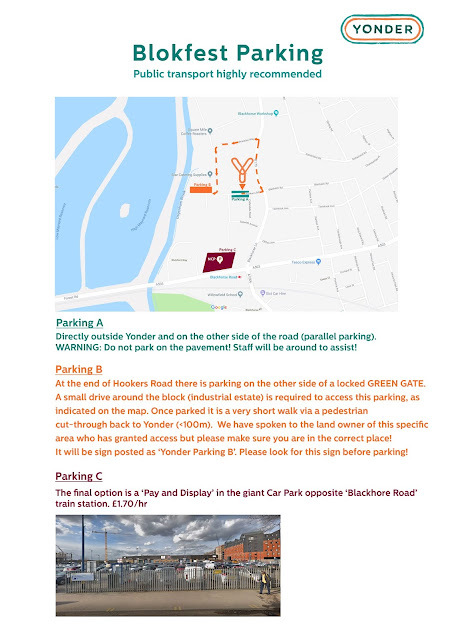 Yonder is a London based event which means parking is limited. Yonder suggests that the best way to get to the event is via public transport. It’s a 3-minute walk from Blackhorse Road Tube. (Victoria Line). If you do choose to drive please follow this link to see the parking information. On this page, you can also get information about the FREE to enter after party.